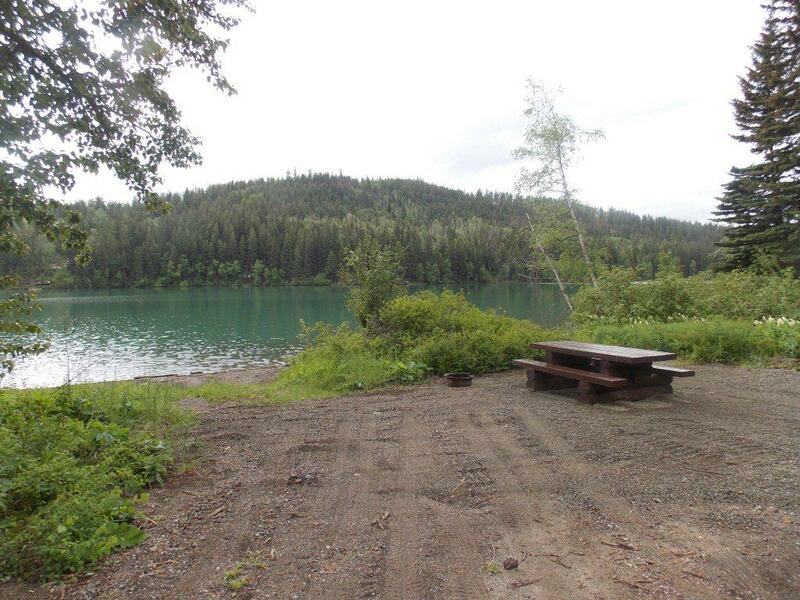 Site Description: The recreation site is a popular location for angling, boating and camping. 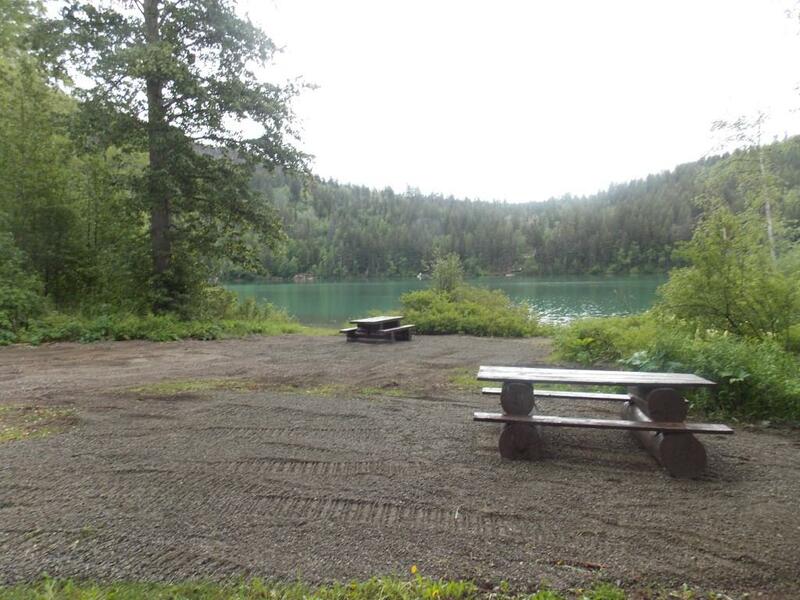 Spectacular viewscapes of the area compliment the site and the campsite is located on the western shore of Tyaughton Lake. Driving Directions: The Friburg Recreation site is located on the western shore of Tyaughton Lake. From Goldbridge proceed north east along Highway 40 for 12.4 kilometres. This is called the Tyax Junction, and there are many signs promoting businesses etc in the area. Turn left onto this road (Tyaughton Lake Road) and continue on. After 1.5 km, you will pass the Mowson Pond Recreation Site. Continue on for another 6 kms. Watch for the Friburg Recreation Site sign on your right. 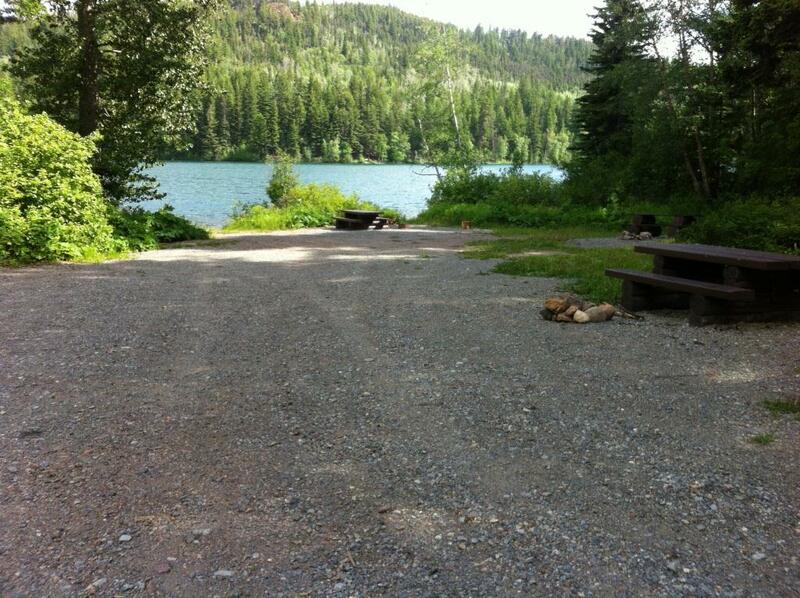 A short access road will take you to the main camping areas. You will end up at Tyax Lodge if you miss the turn-off to the campsite.